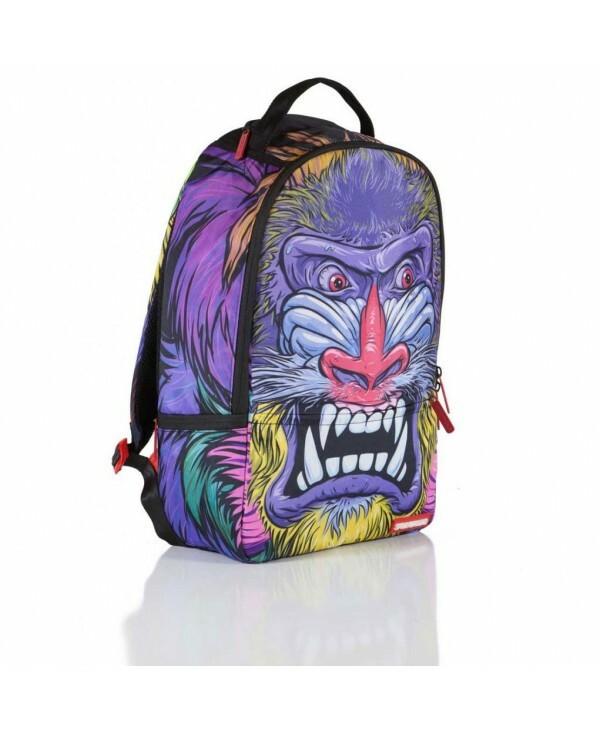 The most beautiful monkey in the jungle is arguably the Baboon because of its beautiful array of colors. Since we like color, it was time to release the beast! 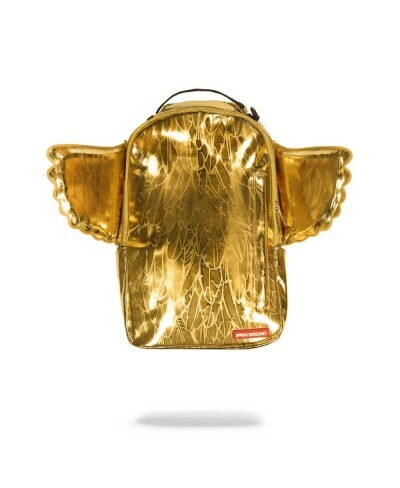 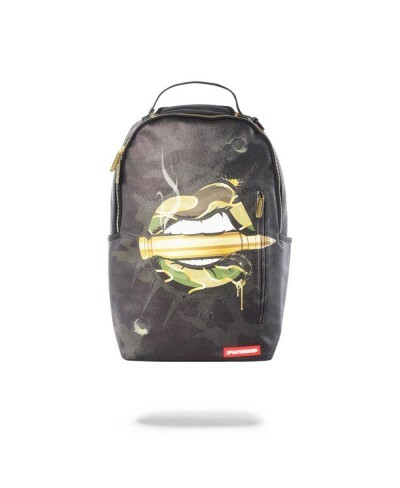 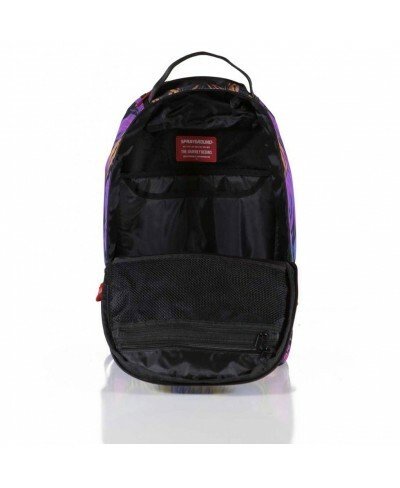 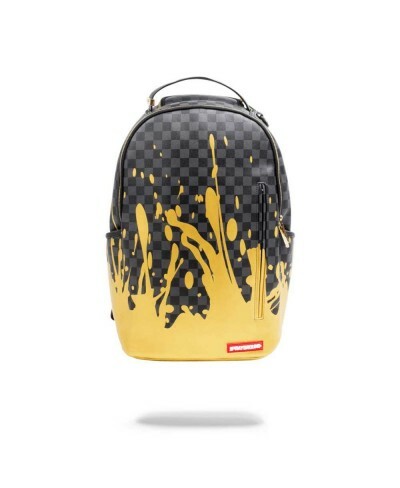 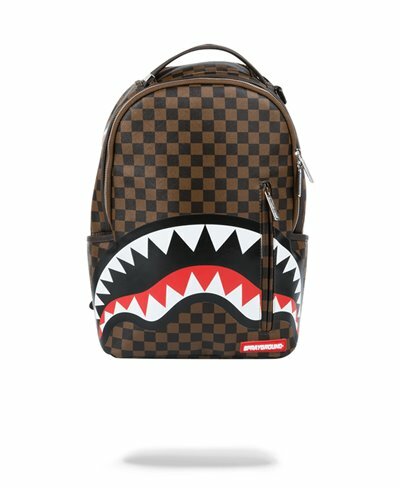 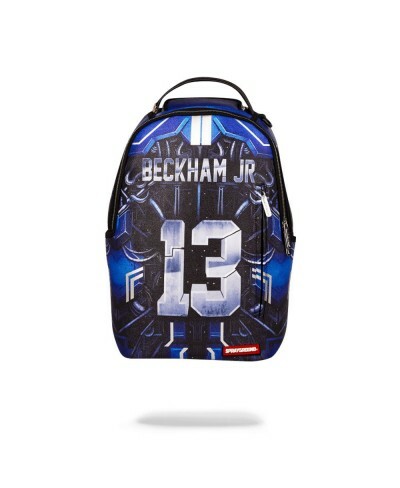 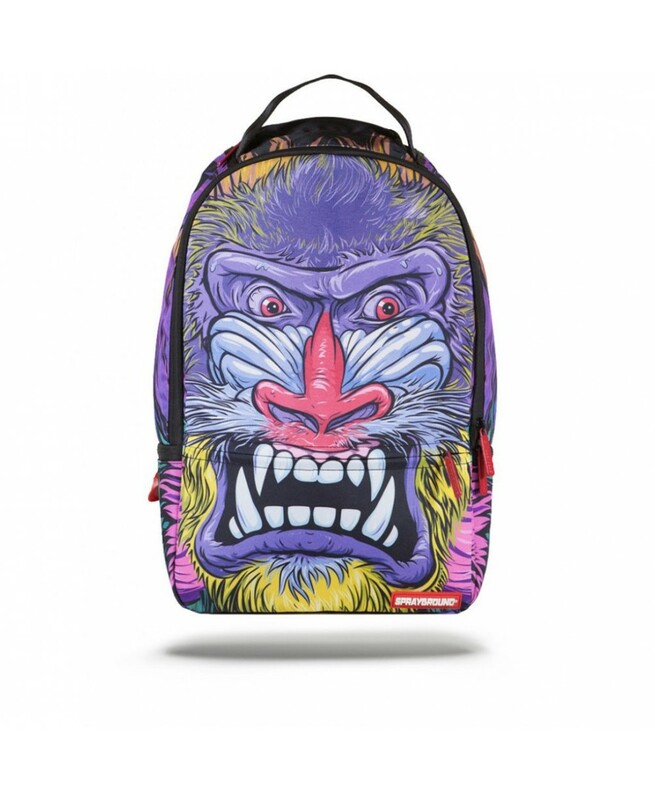 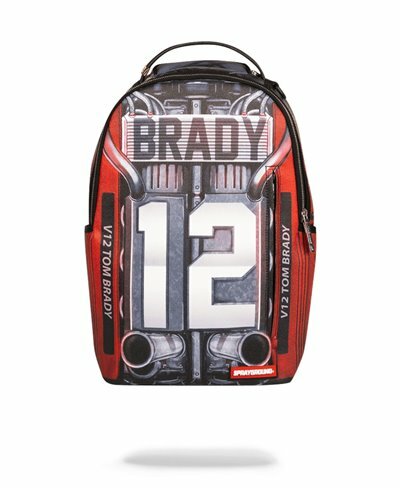 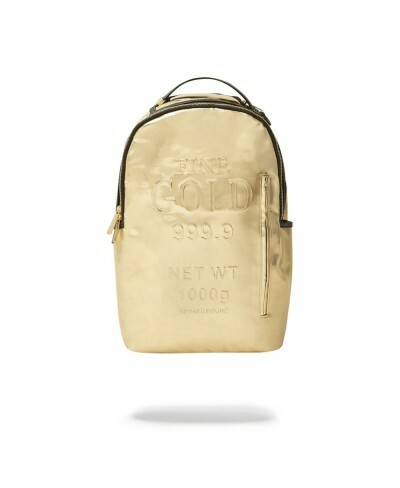 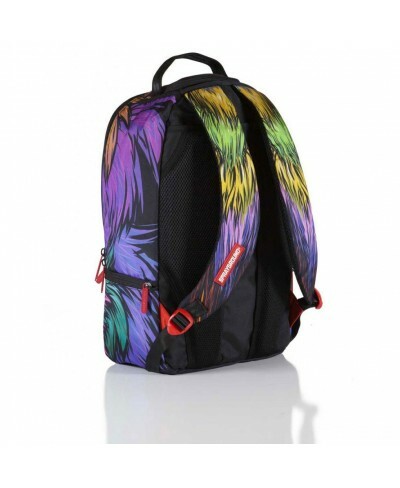 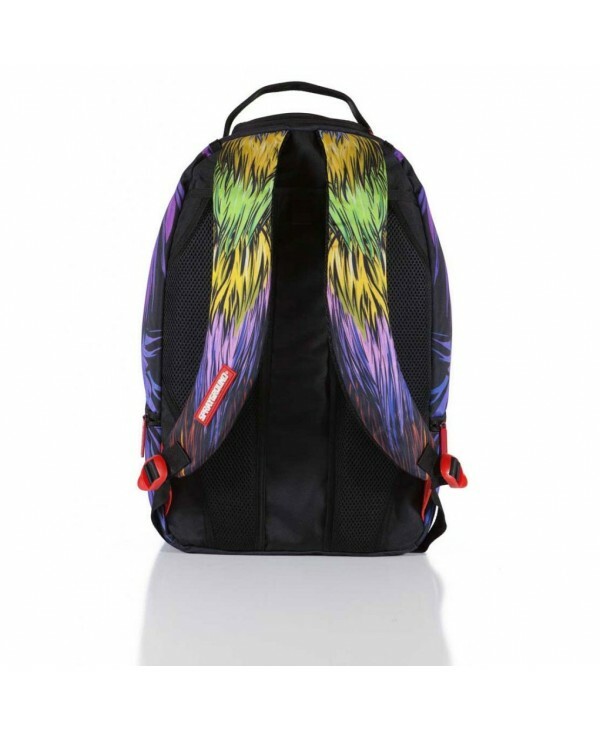 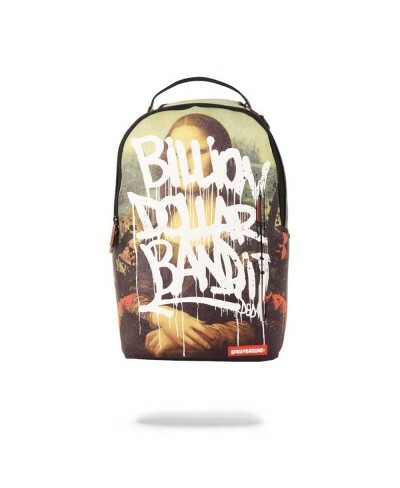 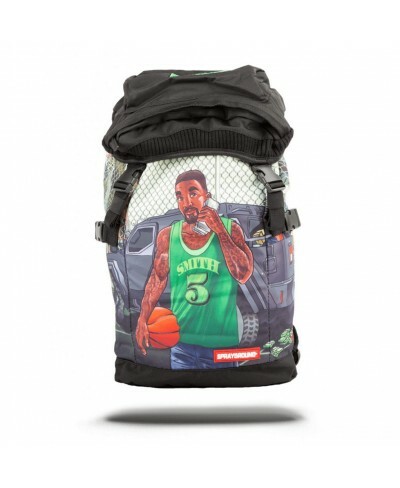 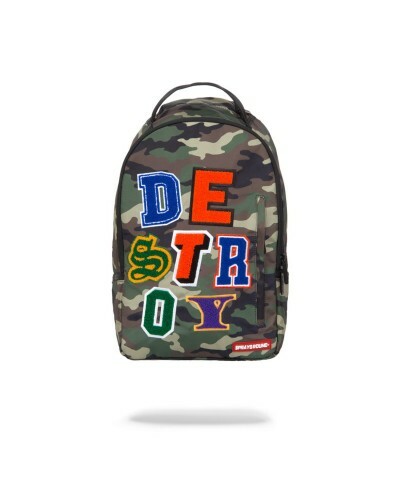 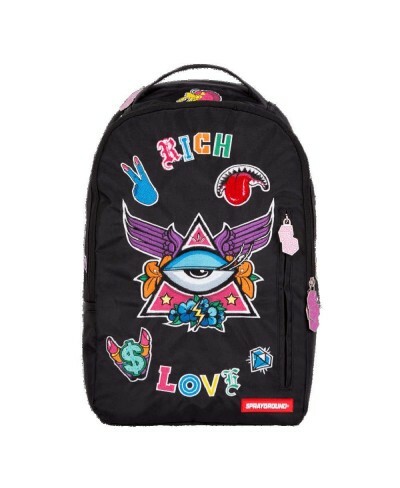 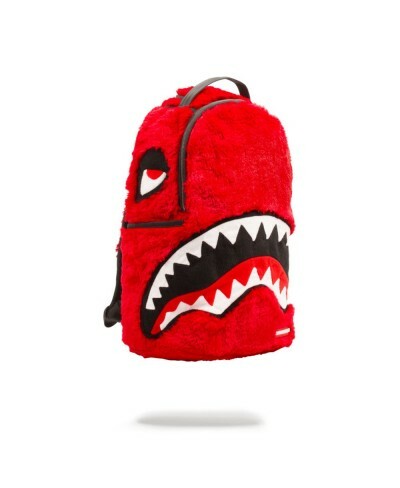 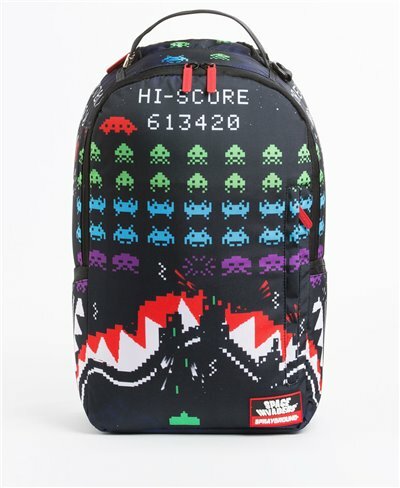 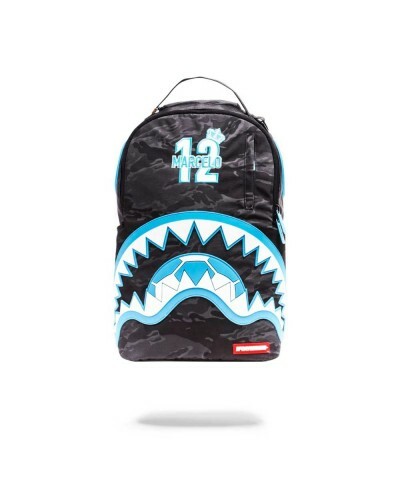 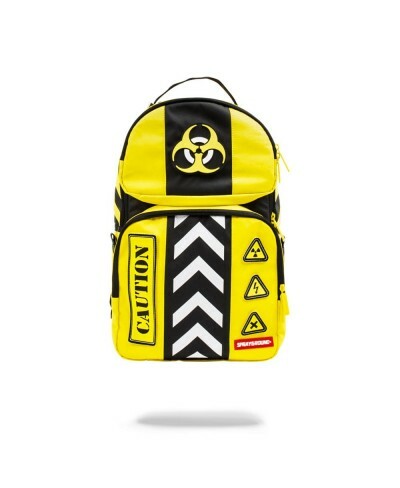 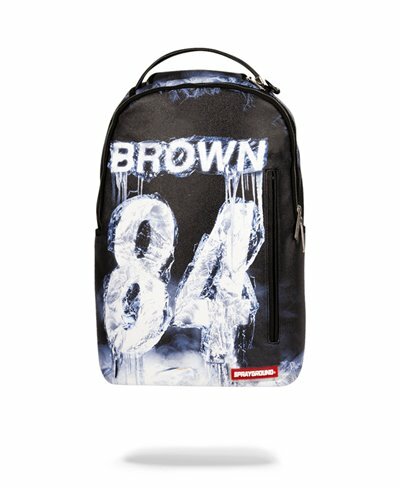 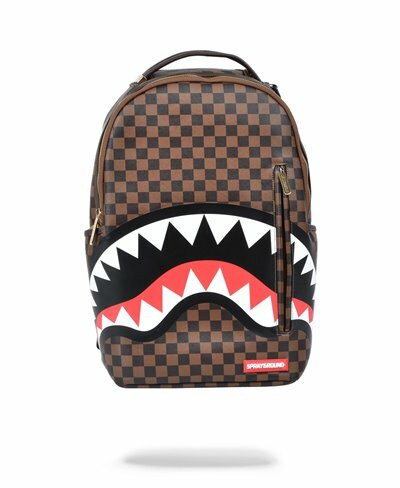 Each Sprayground Backpack is made in Limited Runs and Never Produced again. 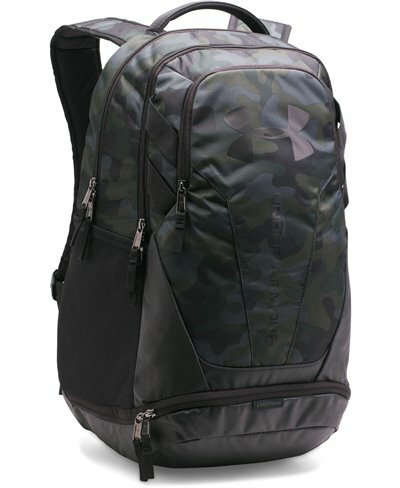 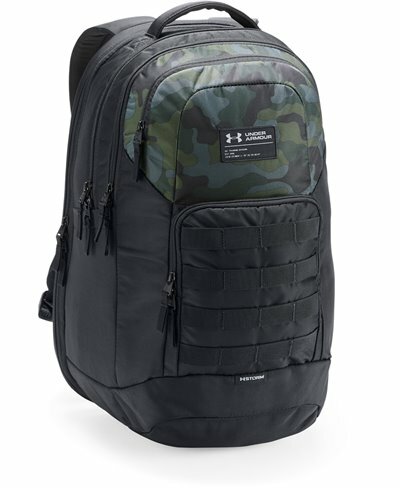 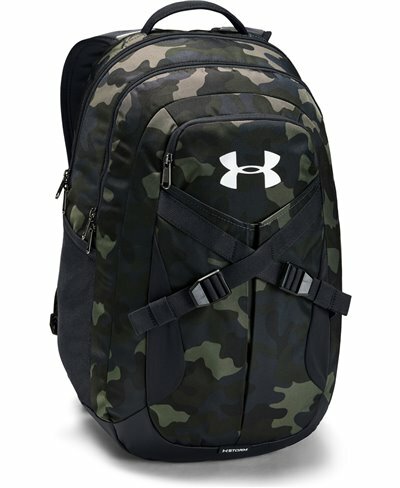 Stylish, durable and constructed with many compartments for ultimate organization, our Deluxe Backpack is the perfect choice for your carrying solution and will always hold its great shape. 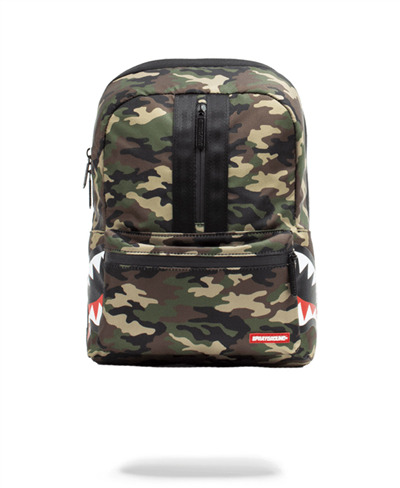 Individual Slots and Compartments for your Laptop, Tablet, Wallet, Sunglass and all your other mini things and accessories…we call it “Superfunctionality”.